Los Angeles is a colorful, cultural city filled with personality, so it's really no wonder that some of today's most dynamic artists reside there. Since you're more likely to scroll through your Instagram feed than visit a gallery or art walk (you know it's true), we've rounded up 10 must-follow artists to add a little color to your life. 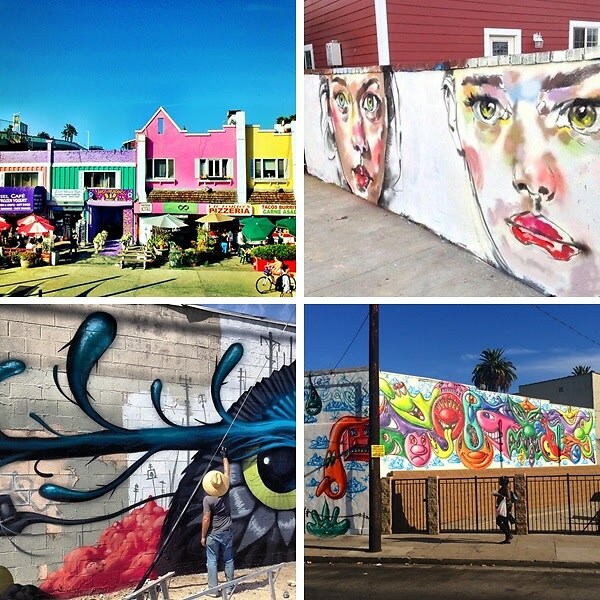 From graffiti virtuosos to gritty urban photographers, click through for the most double tap-worthy L.A. accounts to follow now.